Throwback Thursday- Just need a few more days of summer! 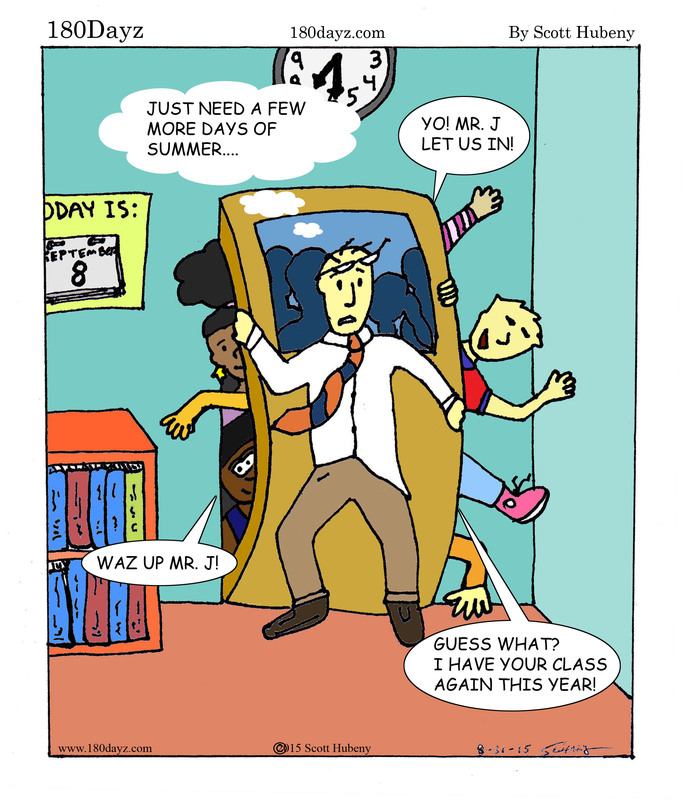 Here’s a 180 Dayz classic that I’m sure many can identify with as we once again kick off the school year! Who’s feeling like this? Previous postMs. Bianchi’s Snatched Shoe! Next postMs. Rogers Smoking Show Stopper!